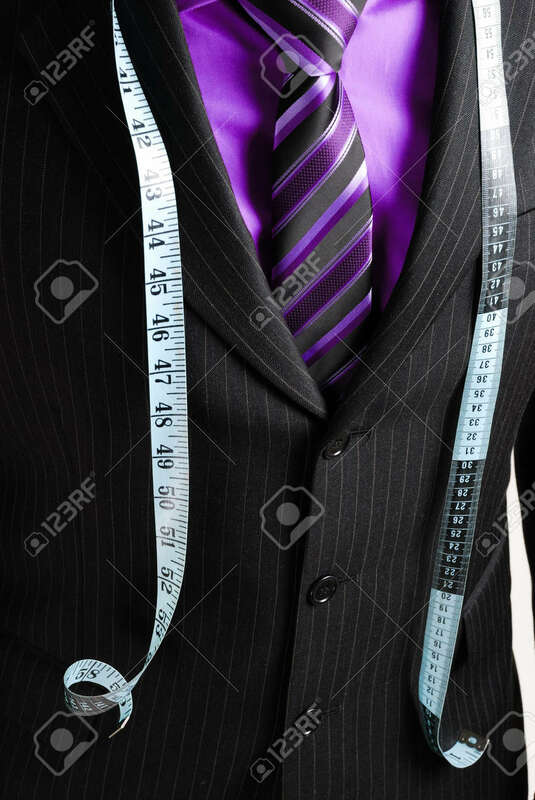 This Is An Image Of Business Man Wearing A Tape Measure Across.. Stock Photo, Picture And Royalty Free Image. Image 5210616. Stock Photo - This is an image of business man wearing a tape measure across his suit and shirt.Fashion concept. This is an image of business man wearing a tape measure across his suit and shirt.Fashion concept.